Suitable for both Juki and Britannia machines. 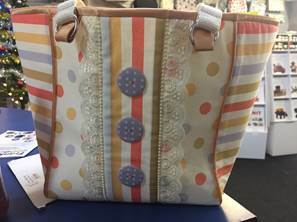 This is a class using specialist feet to create a simple stunning Bag. Different feet will be used on each course.